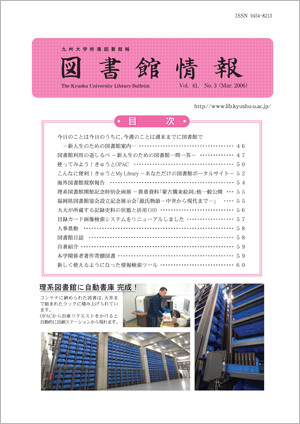 This is a Kyushu University Library's news letter first launched in 1965. On March 2006, it was renewed to きゅうとNEWSLETTER. 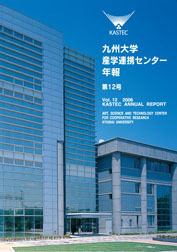 Annual report of the Art, Science and Technology Center for Cooperative Research, Kyushu University (KASTEC). KASTEC was reorganized into Global Innovation Center (GIC) in October, 2016 and publication of the annual report ended. 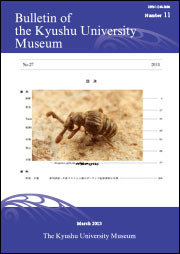 Bulletin of the Kyushu University Museum is a journal published by Kyushu University Museum. 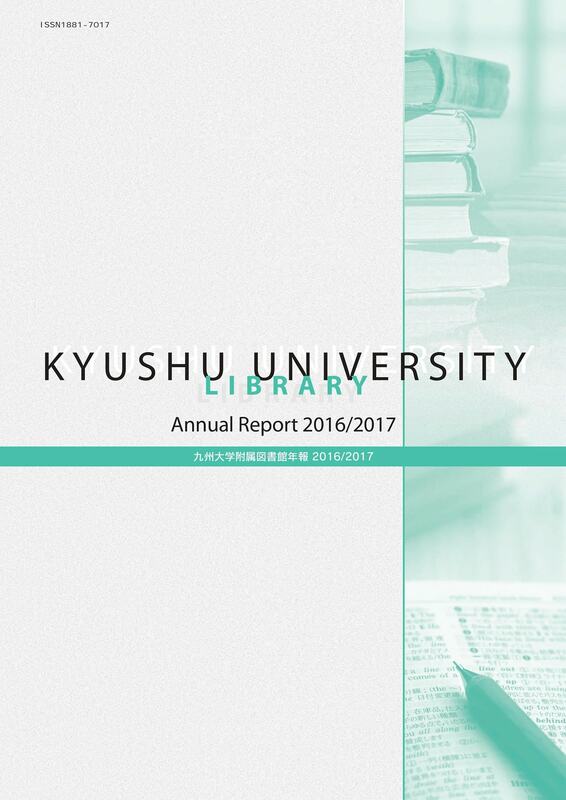 Annual report and statistic observation. 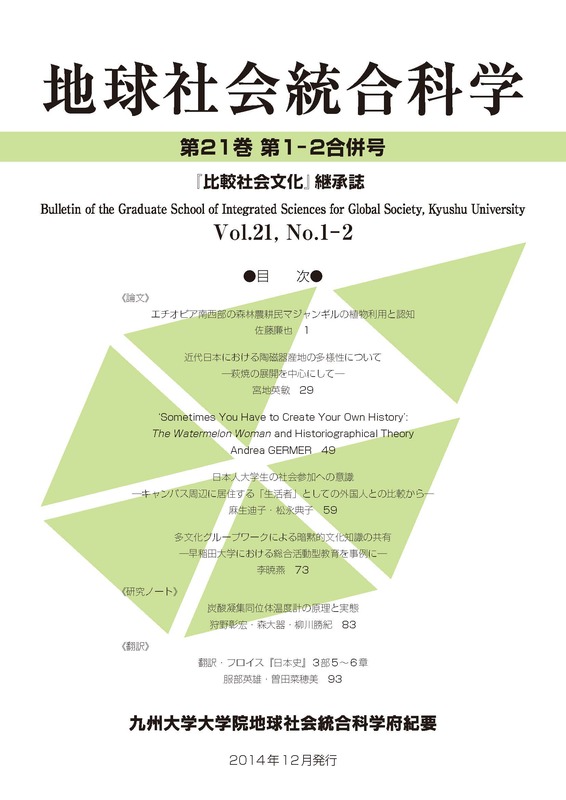 Social and Cultural Studies is an official publication of Graduate School of Social and Cultural Studies, Kyushu University. A departmental bulletin of the Graduate School of Integrated Sciences for Global Society. 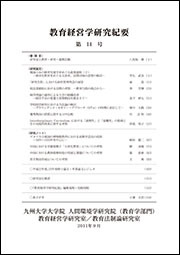 Comparatio is a departmental bulletin paper published by Society of Comparative Cultural Studies, Graduate School of Social and Cultural Studies, Kyushu University. A departmental bulletin paper of the Graduate School of Integrated Sciences for Global Society. 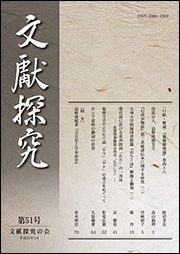 文獻探究（Bunken Tankyu） is an official publication of Kyushu Daigaku Kokugo Kokubun Gakkai. 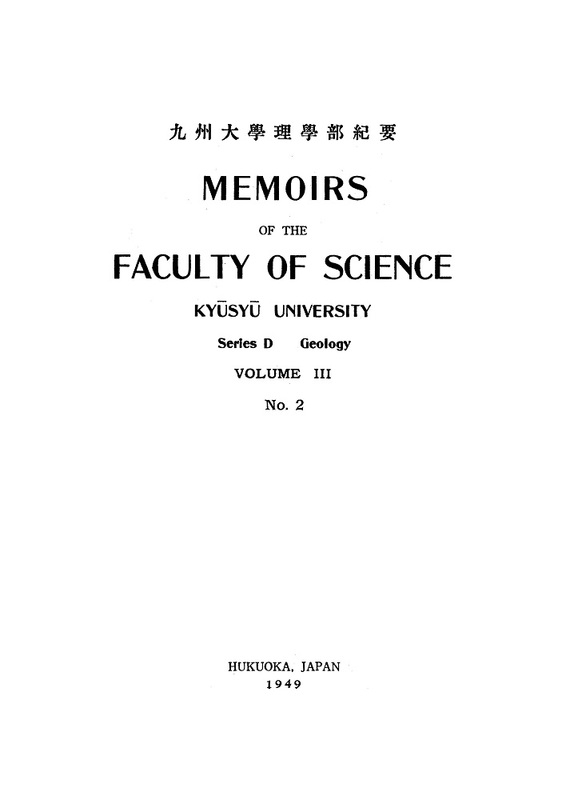 "Memoirs of the Faculty of Science, Kyūsyū University. 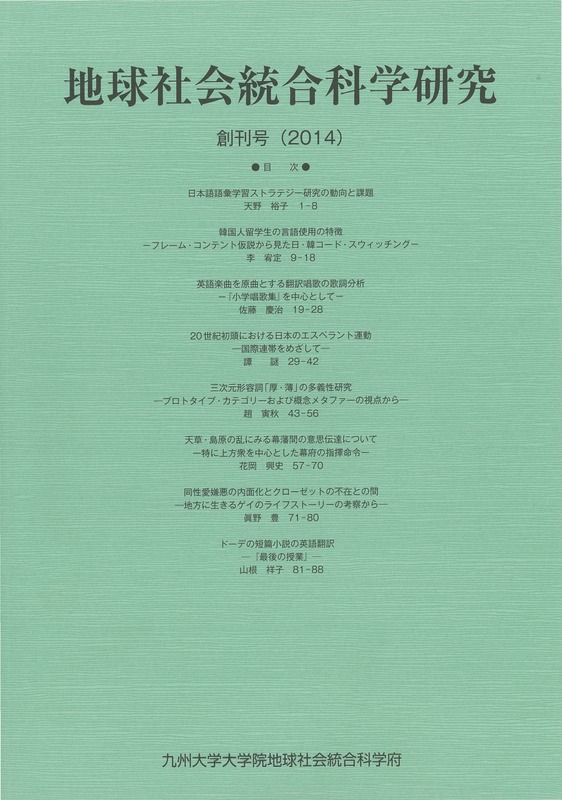 Series D, Geology" is the academic journal published by Faculty of Science, Kyūsyū University. 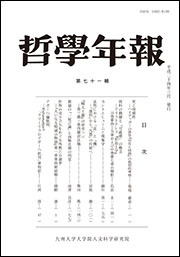 This journal is taking over "Reseach Bulletin of Educational Administration, Educational Public Administration" in 1997, it is a laboratorial journal published by Educational Administration Laboratory in School of Education, Kyushu University. 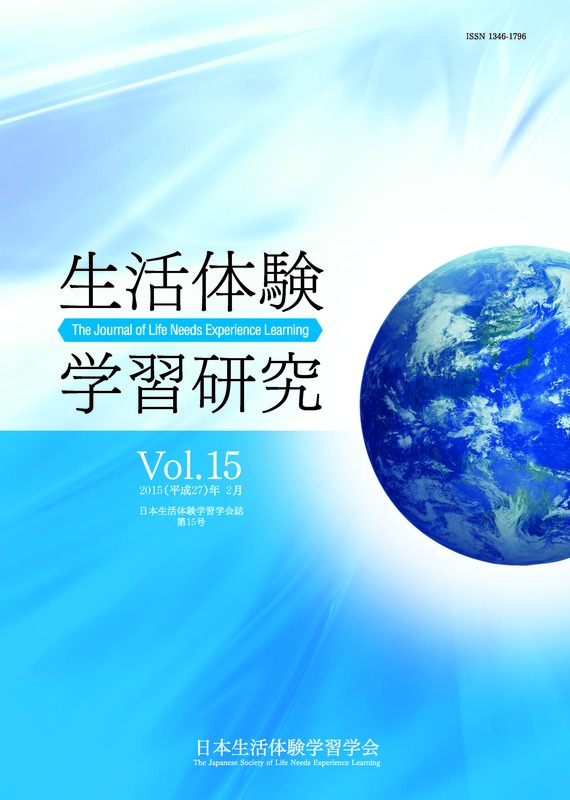 おかいこさま（Okaiko-sama） is a newsletter of National Bio-Resources Project. 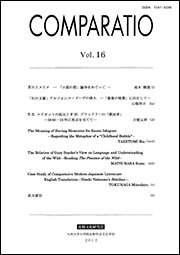 The Journal of Life Needs Experience Learning is the journal published by The Japanese Society of Life Needs Experience Learning.